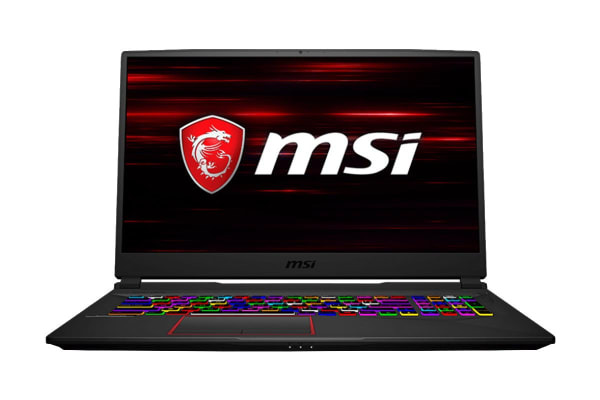 Featuring NVIDIA GeForce RTX2080, the MSI GE75 Raider 8SG 17.3” Gaming Laptop delivers the ultimate laptop gaming experience. 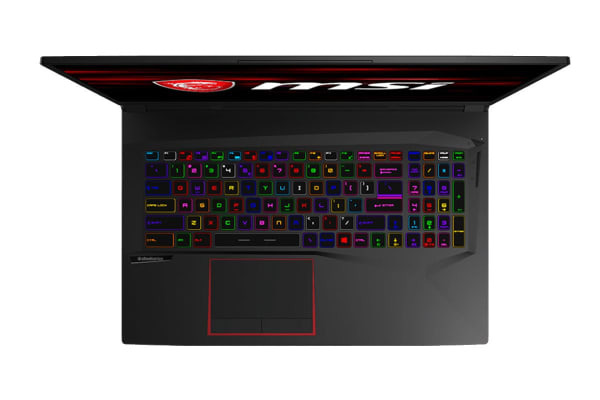 The sleek and powerful MSI GE75 Raider 8SG 17.3” Gaming Laptop is powered by the NVIDIA Turing GPU architecture and the revolutionary RTX platform. 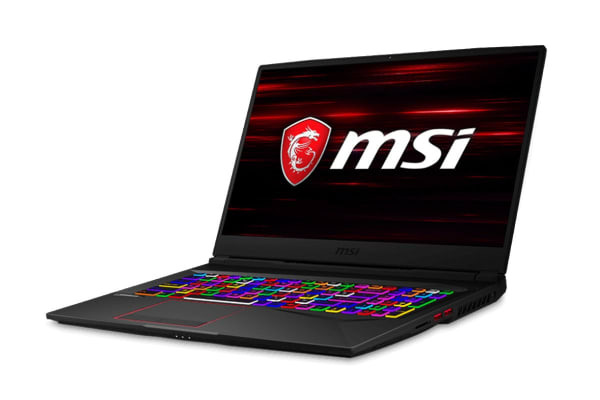 RTX graphics bring together real-time ray tracing, artificial intelligence and programmable shading.